Ah, Wisconsin craft beer. There’s nothing quite like it, is there? Following in the footsteps of the rest of America, Wisconsin craft beer is everything that good, quality craft beer should be — delicious, local and culturally important. We’ve said it before, but if you live in America, chances are that you live within close proximity of a micro-brewery. What that means is that plenty of Wisconsin premium brews are available to you… you just have to go out there and find them! But if you don’t know where to start from, a good starting point is the Minhas Craft Brewery. The 2nd oldest brewery in the United States and the 10th largest is often hailed as the “best brewery in Wisconsin”. Whether you decide to join us on our of our famous micro-brew tours or whether you are simply interested in purchasing delicious local brews from us, then a visit to the Minhas Craft Brewery is an absolute must. 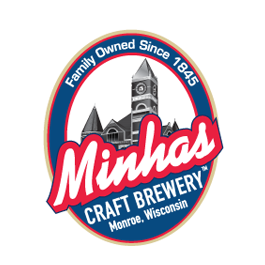 Located in Monroe, the “Swiss cheese capital of the USA”, the Minhas Craft Brewery can be reached within a one hour car drive from the capital, Madison. 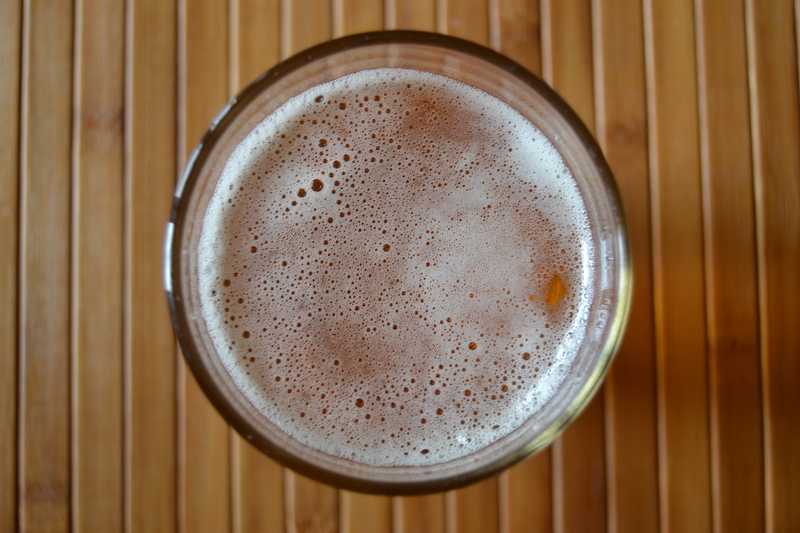 There you will find a variety of Wisconsin premium brews, including the award-winning Lazy Mutt Ale, the Boxer Lager and different types of ales, brews and liquors. Though the Wisconsin Craft Beer Festival 2015 just closed its doors a few days ago, be aware that Wisconsin residents LOVE their craft beer festivals, so if you’re going to stay in Wisconsin for a while, you might be able to catch up a festival (or two) in the near future.